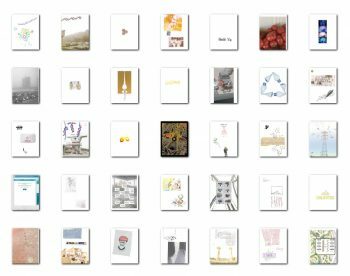 The Residency will culminate in a public lecture by Ms. Khouri at the Sultan Gallery where she will reveal her initial findings from the gallery’s archives, and discuss possible future outcomes. 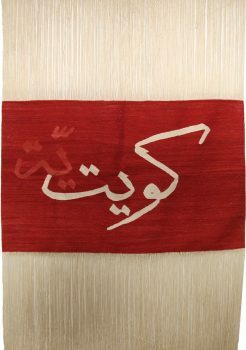 Audiences will gain knowledge of the Sultan Gallery’s role in the contemporary art milieu in the Middle East and acquire an understanding of the research techniques that secure this knowledge for future generations. The talk will be moderated by ArteEast Artistic Director, Barrak Alzaid. 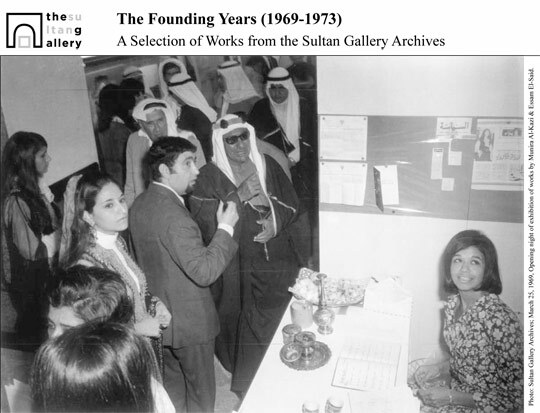 Sultan Gallery’s young and dynamic founders, Ghazi and Najat Sultan, opened its first exhibition on March 25th, 1969. The gallery held nearly 9 shows a year over its 20 year-life, until it was forced to close due to the invasion in 1991. 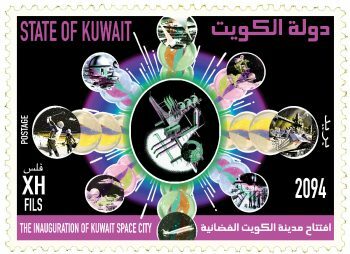 During this phase, the gallery boasted a roster of some of the important young Kuwaiti, Palestinian, Egyptian, Iraqi, and Lebanese artists among others. The artists built reputations at the gallery and in Kuwait, mounting multiple shows over the years, and generating an audience that became familiar with Arab art. Throughout its history the Sultan Gallery also played an important role in developing individual patronage as well as the public’s appreciation of art.